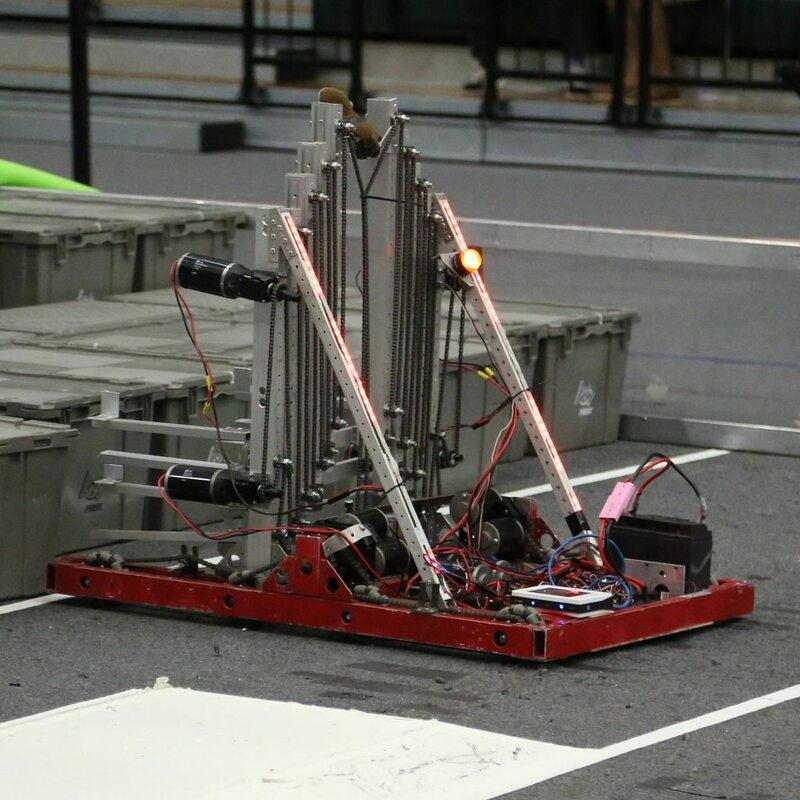 Overall, Team 2585 had an average qual score of 52.71 and an average playoff score of 78.00 in 2015. No videos for team 2585 from 2015... Why not add one? No CAD for team 2585 from 2015... Why not add some?